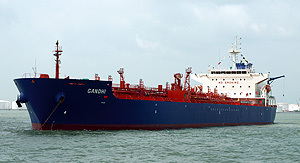 With its professional ship and crew management, Chemikalien Seetransport G.m.b.H. ensures that bulk carriers of Panamax and Kamsarmax sizes are kept operational on the technical side. Average age of bulk carriers is 5 year. 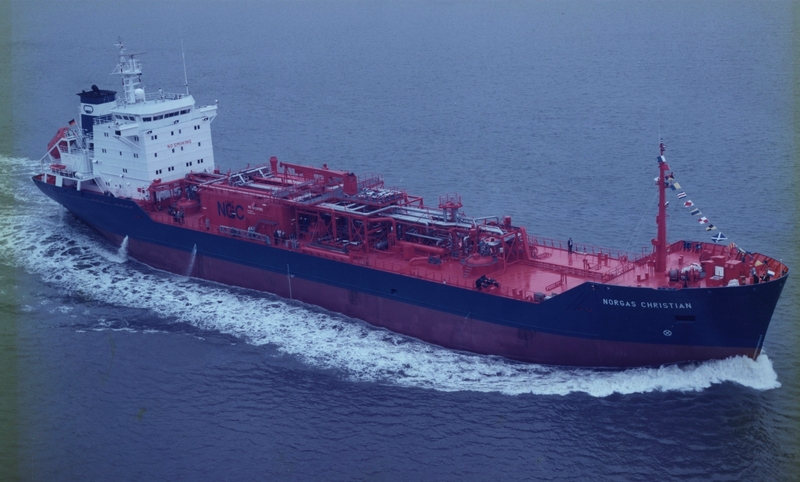 CST has been operating gas tankers for all important cargos such as LNG, LPG and ethylene since 1974. 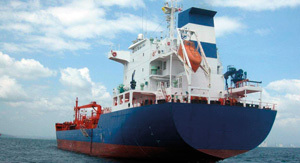 The transportation of all kinds of products is a core business of CST. 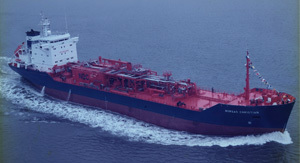 The operation of chemical tankers has been one of the core segments of CST since its foundation in 1969.